Carpentry is fun, especially when doing DIY projects. 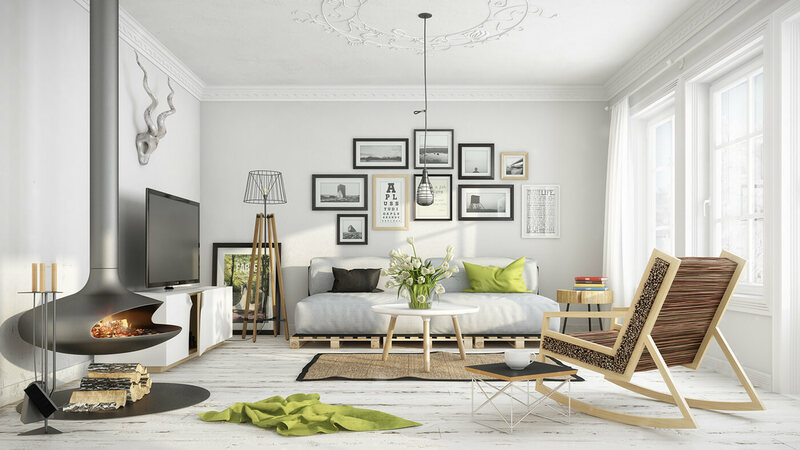 You can come up with lots of amazing projects such as household furniture, and even stuff that you can sell and make some money. To do this, you need to make use of the right tools. 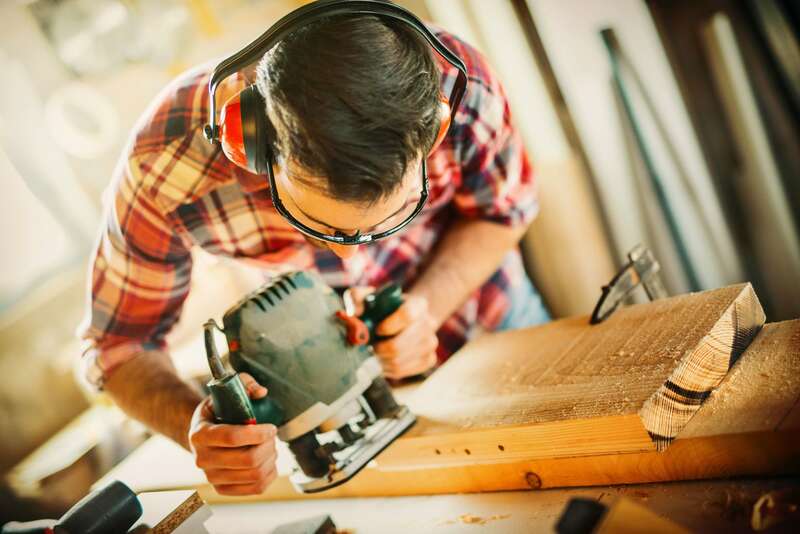 Here are 6 must-have tools for carpentry, DIY and more. 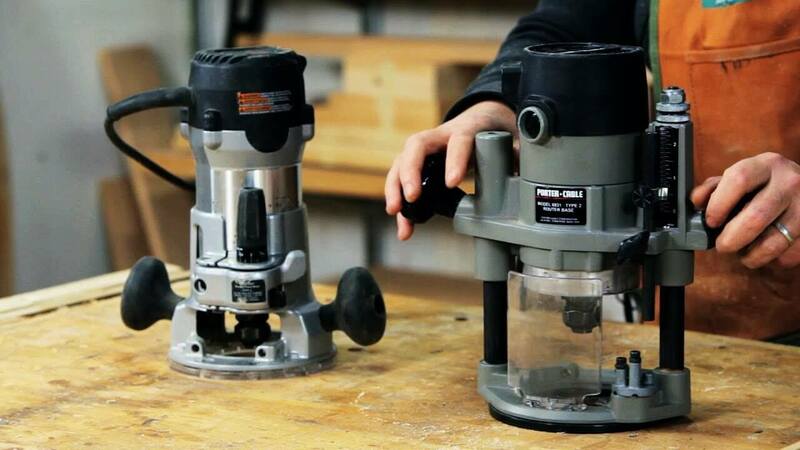 A bench grinder is a must-have tool for carpentry. As seen from the following bench grinder reviews, it is used for sharpening your other tools such as chisels. For a grinder to serve you well, you need to take good care of it by constantly replacing the wheels. A new pair of wheels will always give you better results, and will also give you a longer lasting grinder. Read this article to learn more about bench grinders. This is one of the most important tools for anyone looking to do some carpentry works. 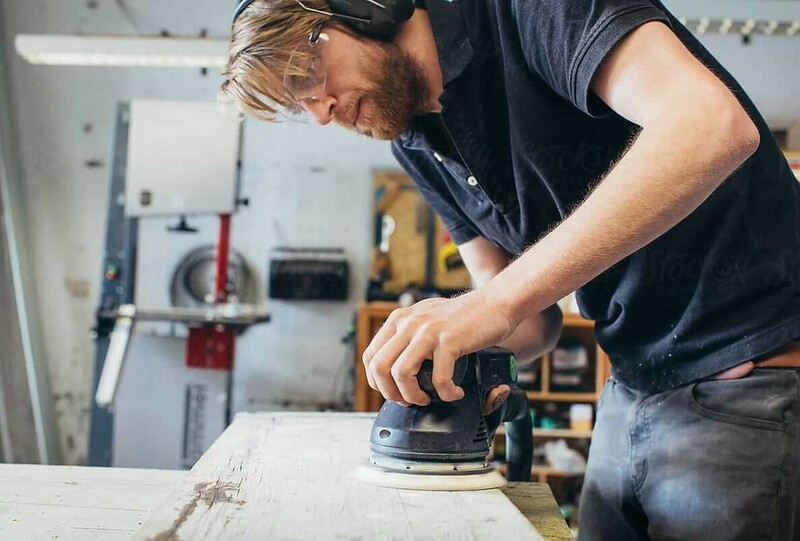 With a circular saw, you can easily cut through plywood without wastage. This means you save money on timber, while getting to make nice clean joints. 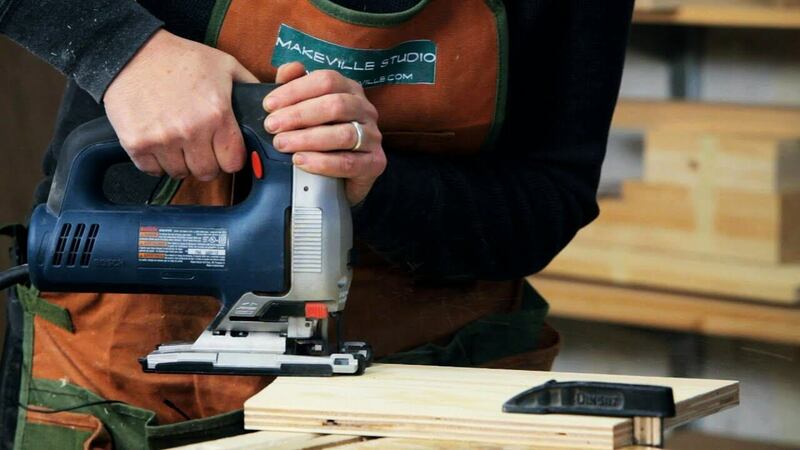 Depending on the size of the projects you are working on, you can choose either a corded or a cordless saw. A cordless one gives you more versatility in your work. 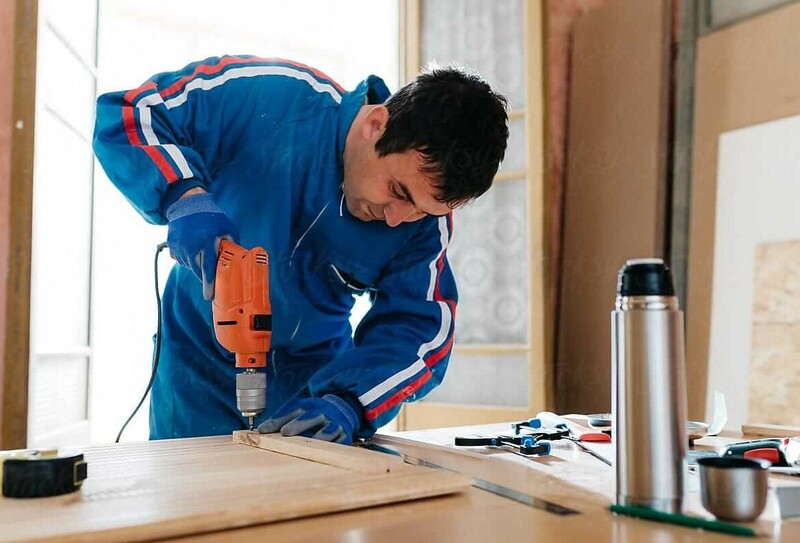 A drill is another tool that comes in handy when doing carpentry. This tool comes in very useful when you need to drill through concrete. 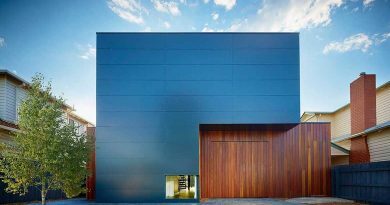 For instance, when making a built-in wardrobe, you need to affix timber onto concrete services. You can do this without a drill, but it can leave a mess. Besides, drills are very affordable, which means anyone looking to do some serious carpentry has no excuse not to own one. This is another perfect tool for anyone looking to do carpentry. With this tool, you can cut through angles that would be impossible to cut with any other saw. Besides, this saw is perfect for cutting through plywood and other thin vinyl woods that would not be practical to cut with a normal saw. Once you have done all your carpentry work and come up with a finished product, you need to make it pleasing to the eye. The first step in doing this is to use a sander. With a sander, you get to smoothen the surface before you apply paint. There are three types of sanders, namely: The electric sander, orbital floor, and the air sander. The one you go for should be dependent on your needs. For instance, if you are working on a huge project, an orbital floor sander may be most ideal. This is a must-have tool for anyone looking to do woodwork. This tool has multiple uses in carpentry including adding chamfers, cutting rabbets among other uses. 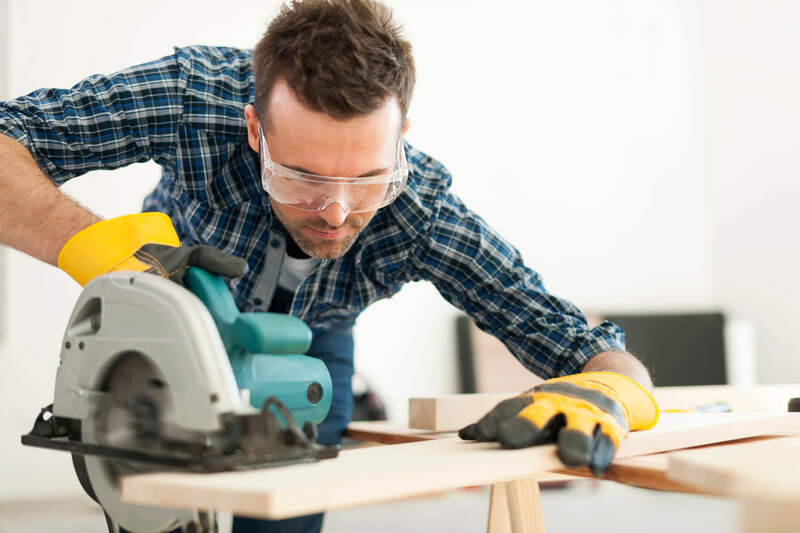 The router is most ideal for someone looking to do carpentry as a business. For someone looking to do a one-off DIY project, you are better off hiring it. It’s cheaper to do this, than buying one.